Sports and games are an integral part of the school curriculum and the learning process. Essential to the development of character and qualities of leadership, the sports programme at Primus is highly effective. 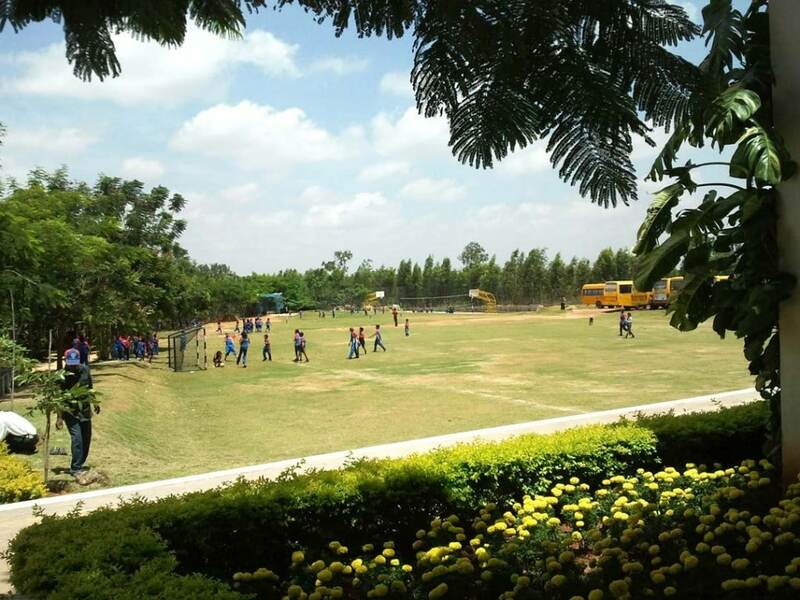 Students are trained in Basketball, Football, Volleyball, Badminton, Cricket and Gymnastics by expert coaches. This inculcates the competitive spirit, team work and a sense of camaraderie in students.